From a lottery player’s point of view, it’s always “games first” – and that means you need the right games in front of the right eyes at the right time. 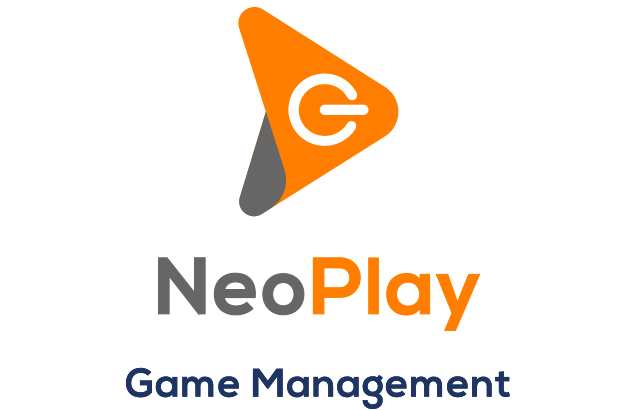 The NeoPlay game management system provides an optimal degree of customization for your game portfolio, and provides the stable, high performance environment needed for them to perform smoothly and provide an optimal playing experience. 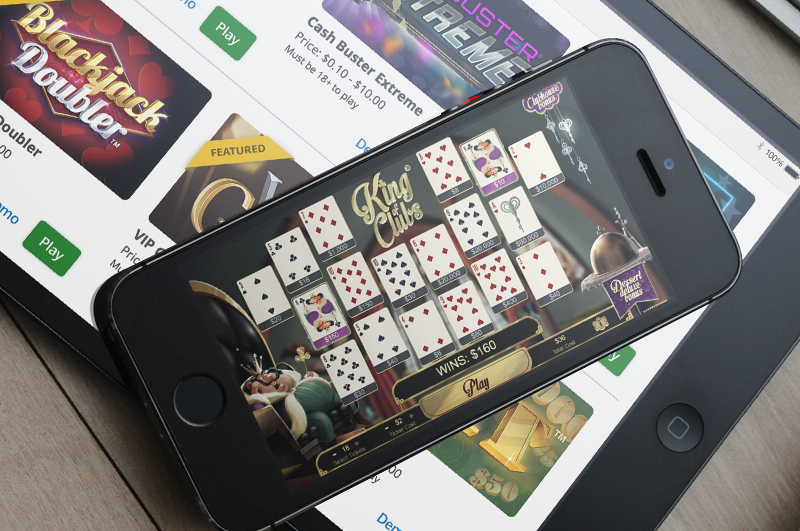 Managing the broadest possible range of content from NPi and third party providers, the NeoPlay game integration and aggregation platform empowers lotteries to economically and rapidly deploy game titles from virtually any source. NeoPlay facilitates presentation of eInstants, eKeno, Draw Games, Casino-style games and more. 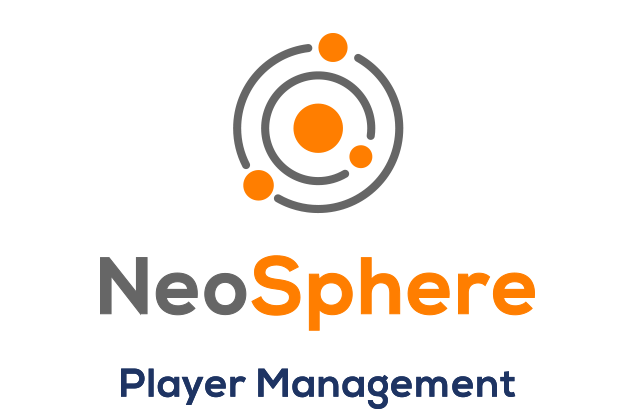 NeoPlay Game Management capabilities allow our lottery customers to respond quickly to player preferences. Using our dynamic management system, our lottery customers have the ability to ensure optimal display of available games based on any attribute – new launches, seasonality or appeal, for example. 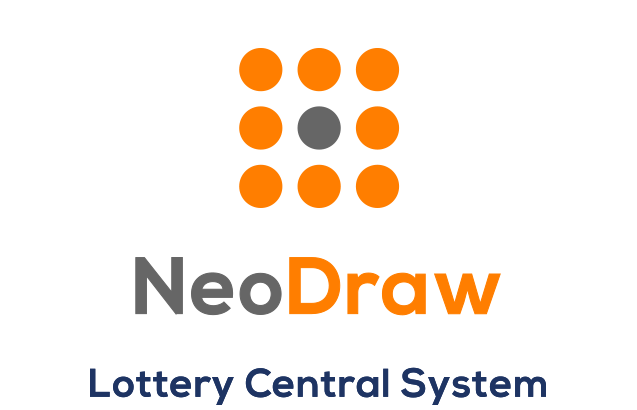 With NeoPlay, lotteries are empowered to manage games’ configurations, including prize tables, payouts, ticket series setups, ticket price points and many other variables. NeoPlay supports all channels ‑ mobile, desktop, and app ‑ and includes an internal, fully certified Random Number Generator (RNG), as well as all game-related reports, including sales, series status and more.